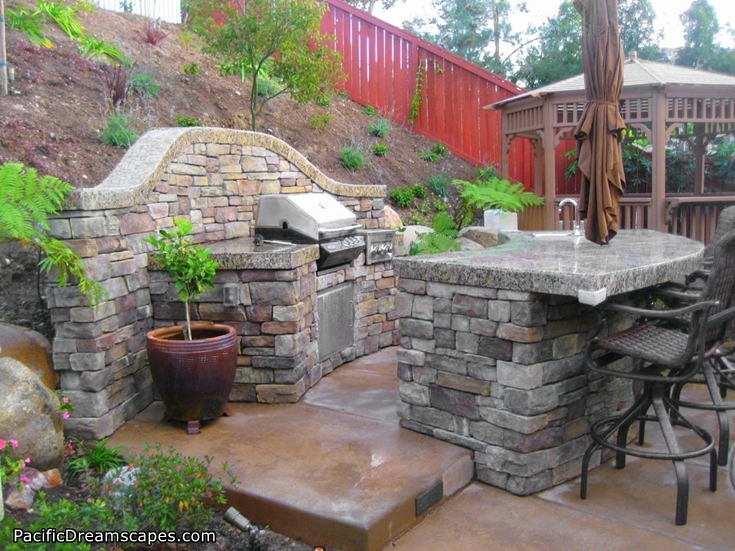 When spring comes to San Diego, Outdoor BBQ season is in full swing! 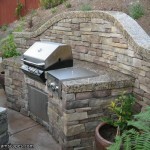 Many people have traditional barbecues that are movable, but for the homeowner with a backyard, built in Outdoor Barbecues are the most fun way to enjoy the sun. 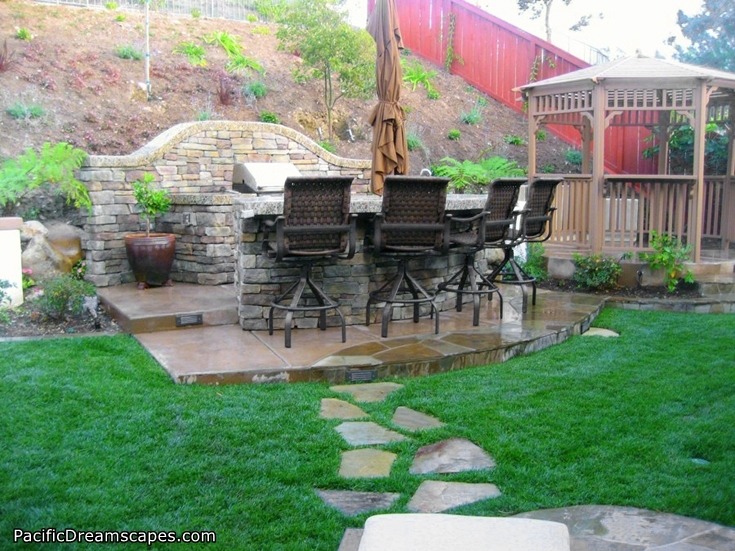 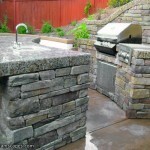 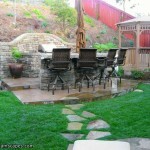 Here is an Outdoor Barbecue Project Idea that our San Diego Landscapers built recently. 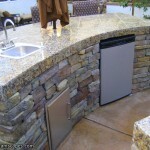 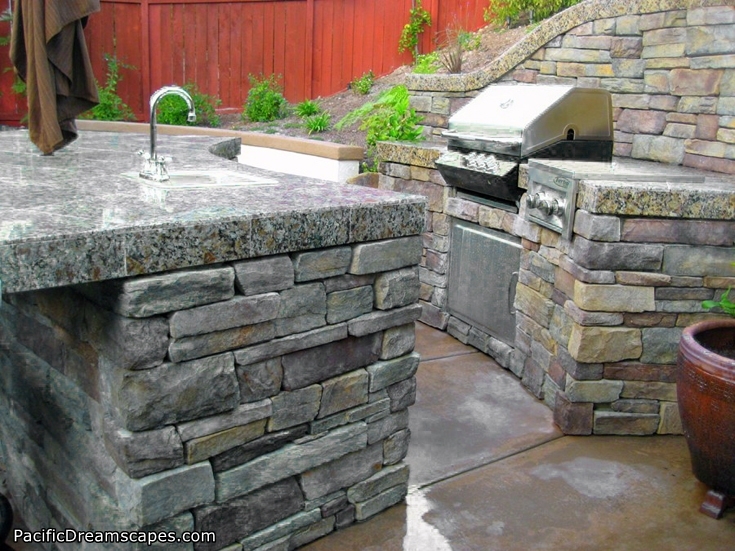 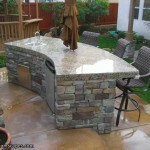 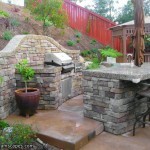 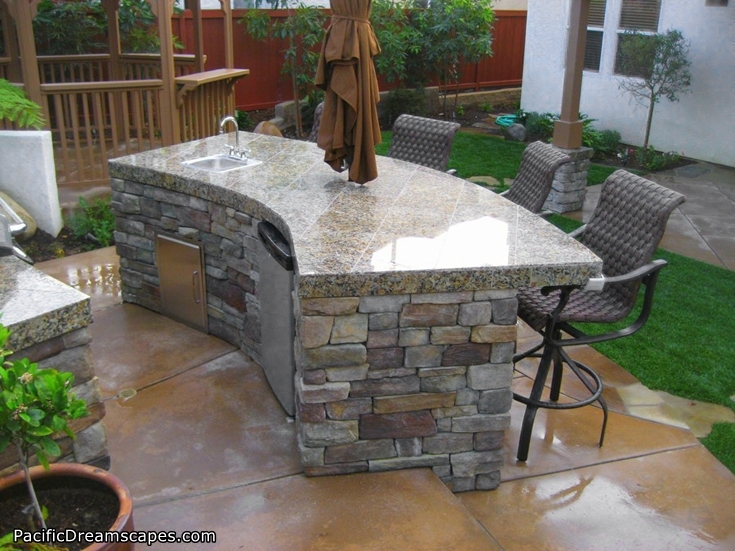 This outdoor kitchen with barbecue project was built in Poway, CA. 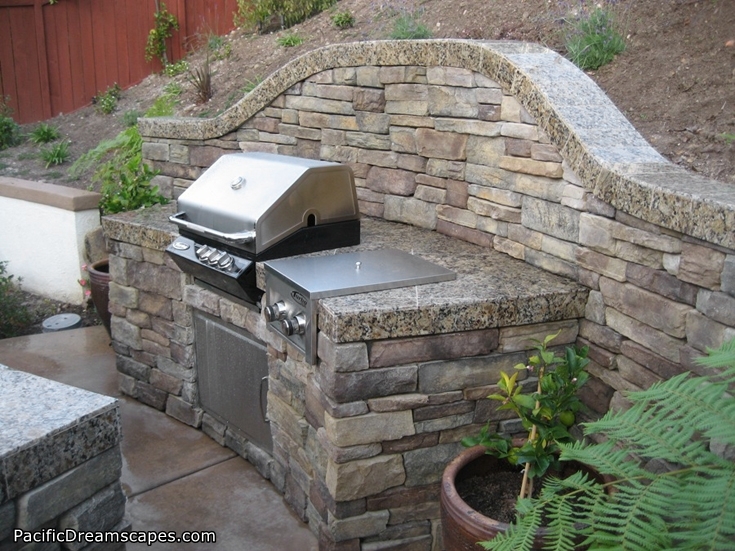 The outdoor kitchen components for this project were manufactured by Turbo and were purchased at Barbeques Galore in San Diego. 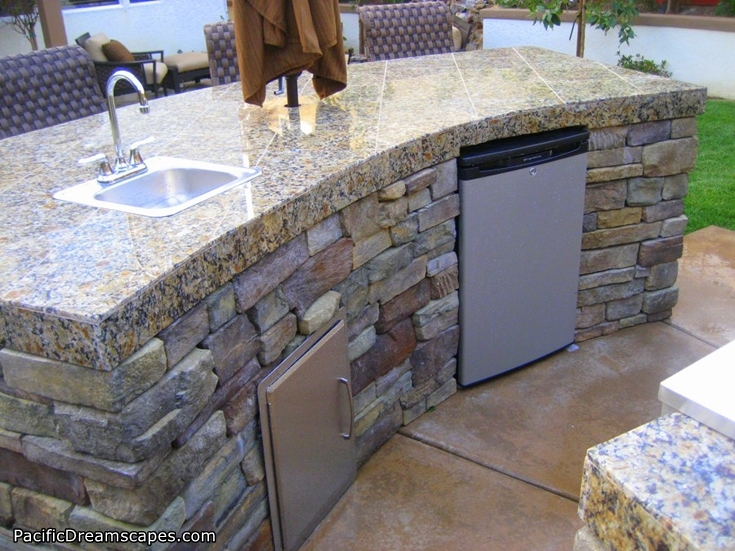 We installed a barbeque grill with stainless steel cover along with a Turbo elite side burner, sink, storage drawers and refrigerator for the complete outdoor dining experience.